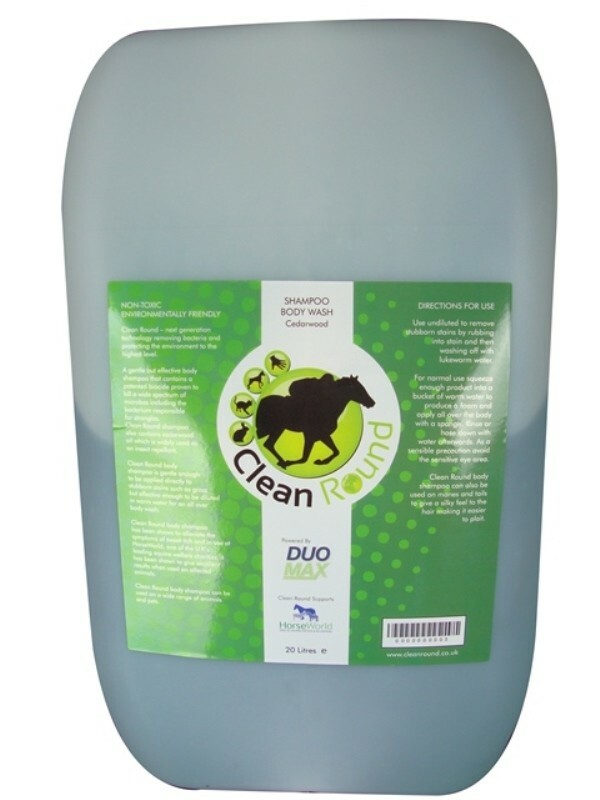 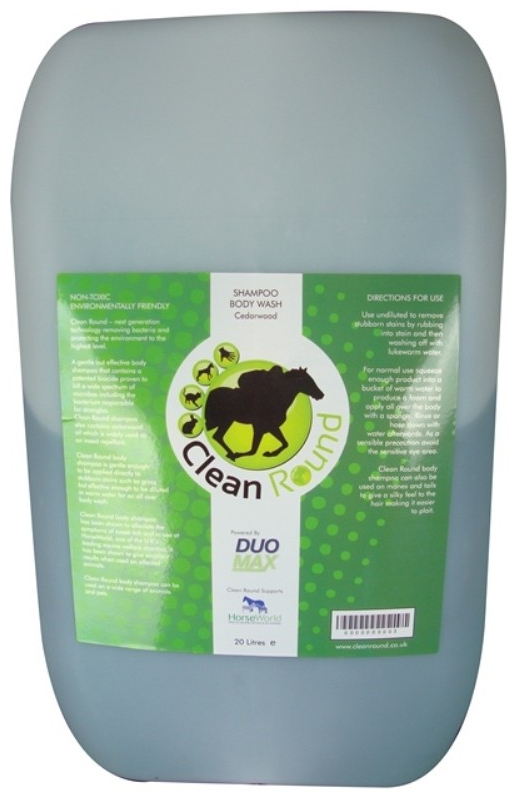 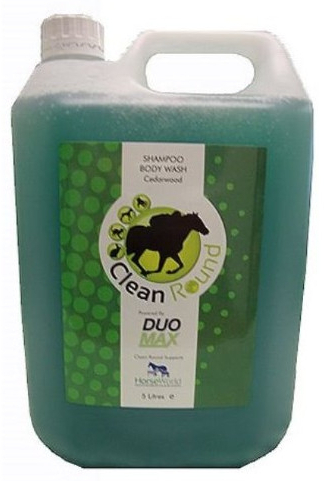 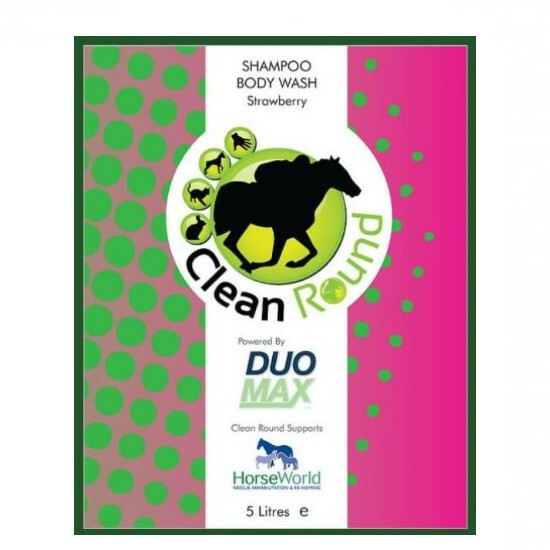 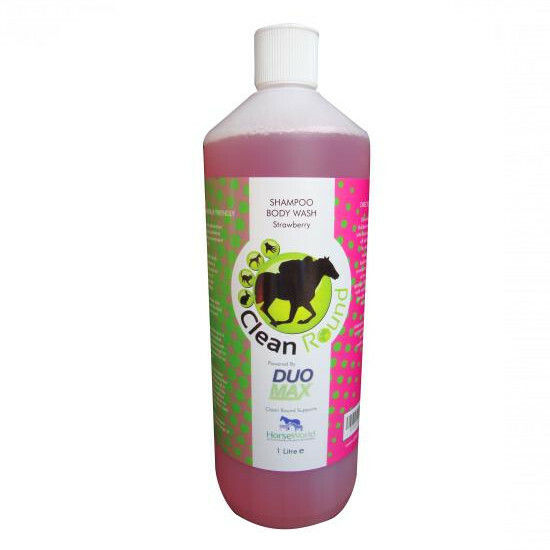 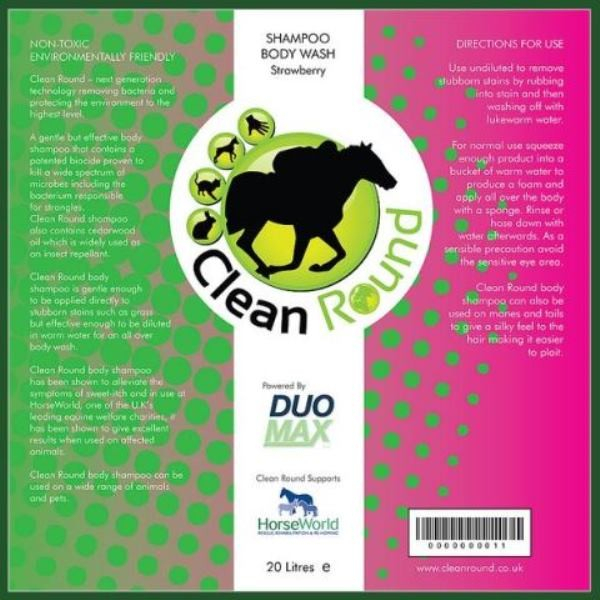 CleanRound Horse Shampoo & Body Wash is a gentle and effective body shampoo for horse which includes a biocide which has been proven to kill a wide spectrum of microbes including bacterium responsible for strangles. 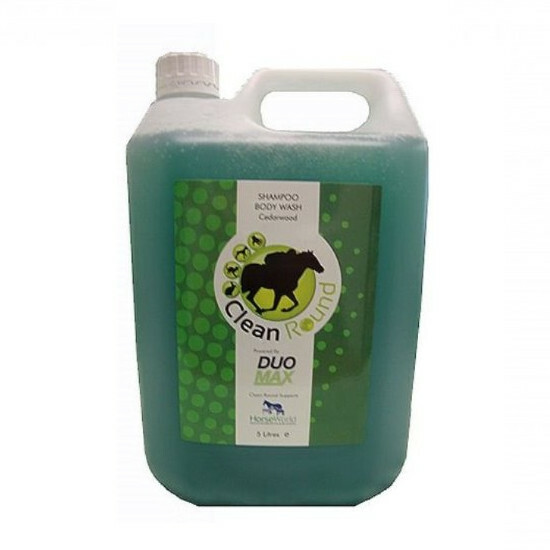 Gentle enough to be directly applied to stubborn stains like grass stains while being effective enough when diluted to use as an all over body wash. Cedarwood oil has also been included as an insect repellent. 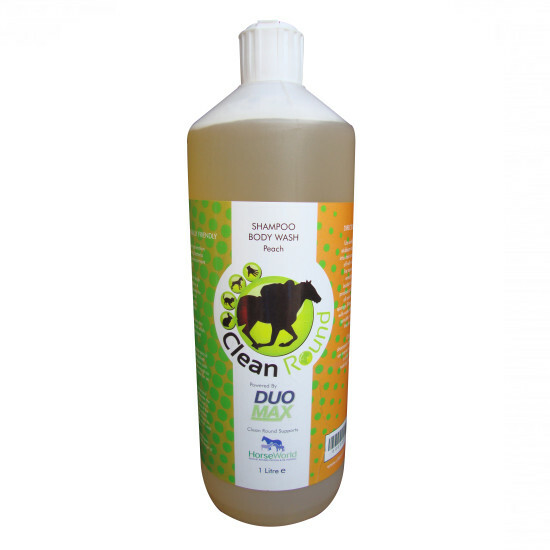 Safe for use around leather, plastic and rubber, and also safe for use on other animals. 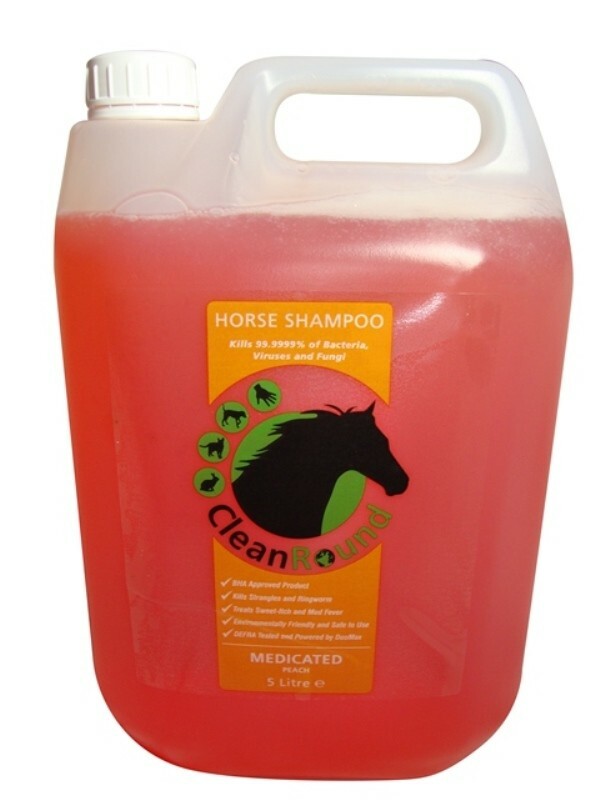 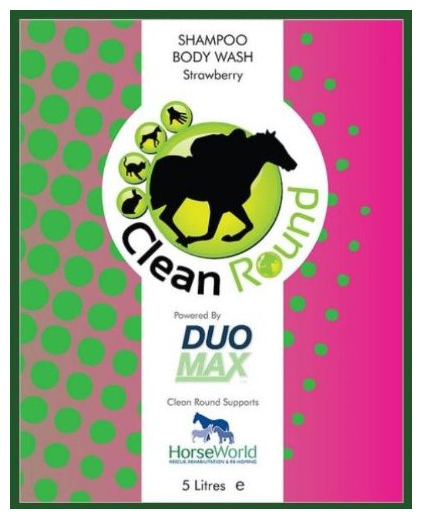 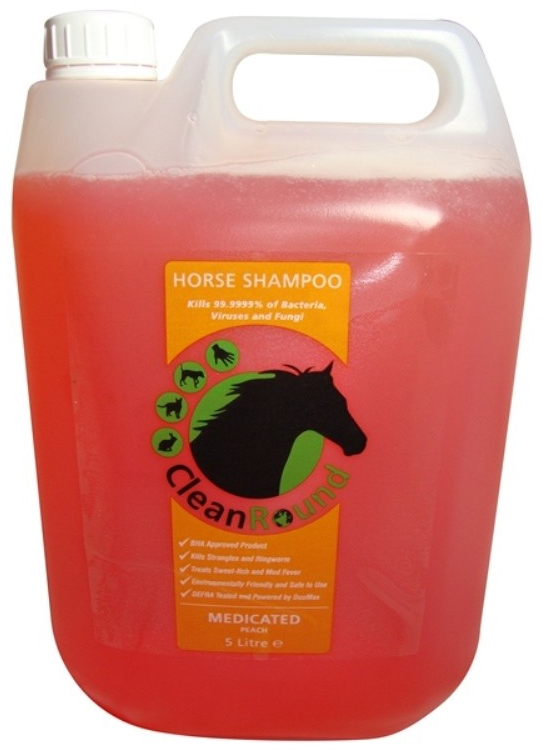 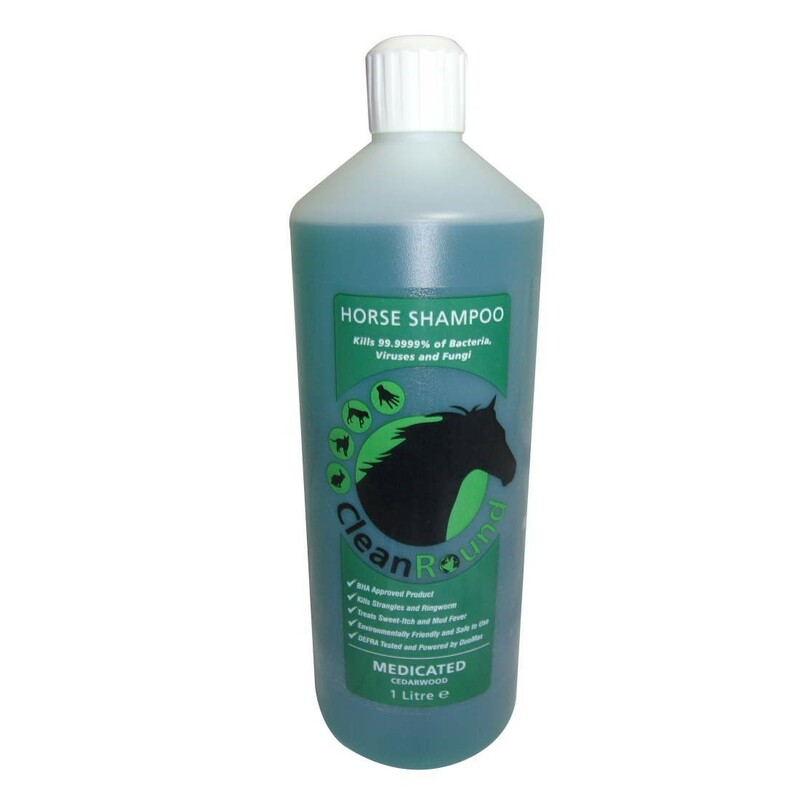 There are currently no questions for CleanRound Medicated Horse Shampoo & Body Wash - be the first to ask one!